When you miss your soulmate, you miss a piece of yourself. She is the reflection of your life, and when you miss her, its like missing your own shadow. Missing the one who made the difference in your life, is like missing your entire life. 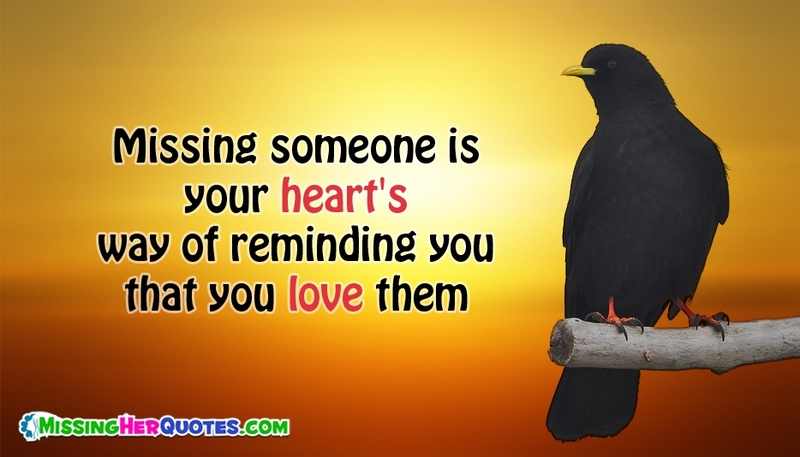 These are heart warming soulmate quotes about missing your beloved girlfriend or wife. 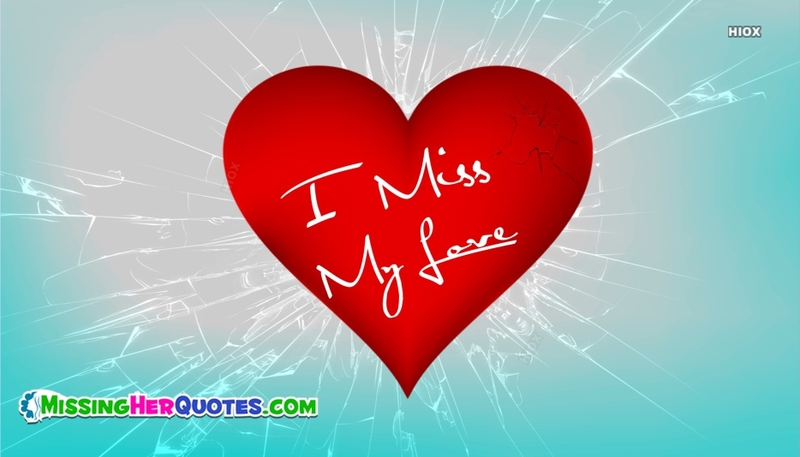 Share these soulmate miss you quotes to speak your heart out with her. These soulmate quotes heals your heart and tells her how much valuable she is in your world. These quotes gives her a comfort and make her realize your unconditional love towards her. The soulmate quotes listed here will inspire your partner and make her think about your relationship. Best missing quotes that expresses your true feelings with your soulmate. ‘Our souls already know each other, don’t they?’ he whispered. ‘It’s our bodies that are new’. – Karen Ross. 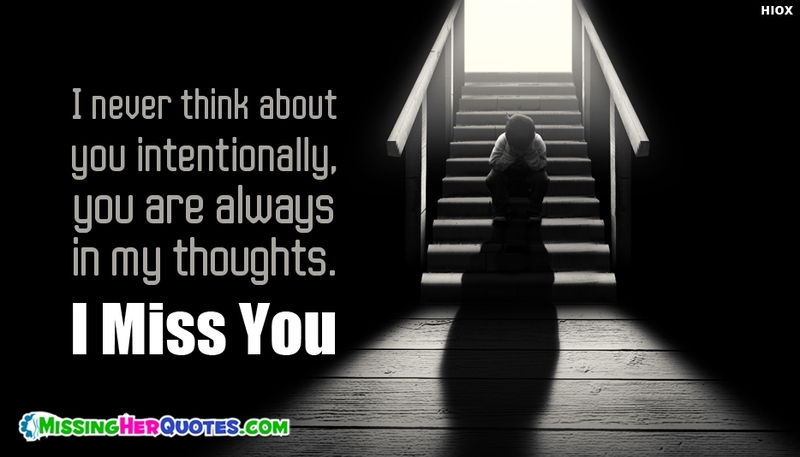 Express how bad you feel missing your soulmate through these collective missing her quotes on images. You could download and share it on whatsapp and facebook to tell her how much she means to you.